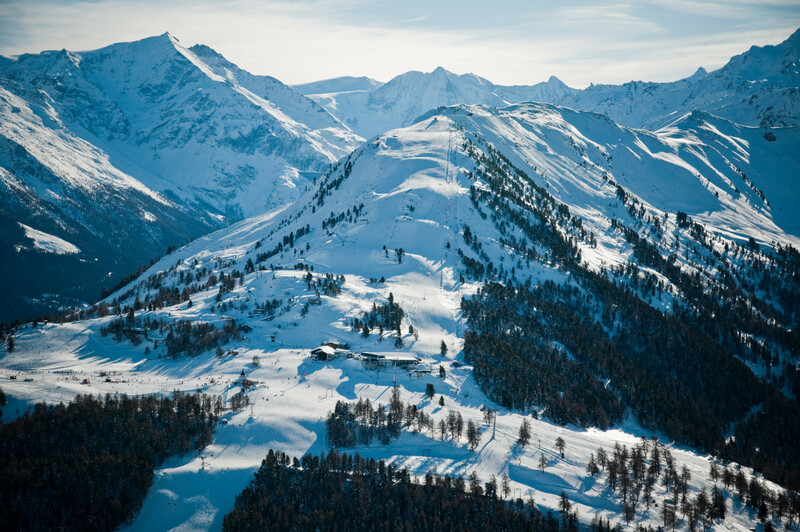 Veysonnaz is located in region of Sion, which offers you the Alps at their best: 600 km of runs with gentle slopes for careful beginners, or breakneck "black" pistes that are the dream of the most daring skiers. The runs range from 500 to 3,000m above sea level. Enjoy the magical landscape, whiz down fantastic toboggan runs, show your prowess in snowboard parks, embark on a cross-country ski or snowshoes tour on one of our countless sign-posted trails. The villages in the area have an authentic ambience and at the same time top-notch infrastructure. Heli-skiing is available to the Pigne d'Arolla at 3,800m and the Wildhorn at 3,000m. Get snow reports and powder alarms from Veysonnaz straight to your inbox!